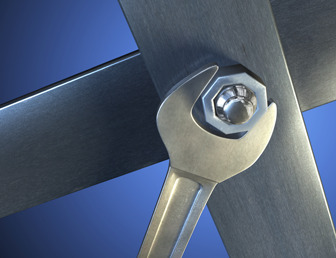 Since the start of Rite-Fix Ltd in April 2009 our aim has been to serve the Construction Industry with a first class personal service to All Our Customers and create an excellent working relationship. As a Major stockist to some of the largest names in Construction Products we are able to offer large stocks of all products for every day aspects of the Construction Industry. As a family run business we offer a friendly service both on and off site. Why not visit our trade counter in Solihull. Our Location gives us an excellent geographic position to service anywhere in the UK, same/next day Free of charge. 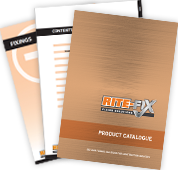 The Rite-Fix Catalogue is a guide through a product range which means more to our customers and business than just Fixings, Fasteners and Power Tools. It also reflects our commitments and responsibility to quality, reliability and service. Our company offers helpful advice, technical support and an on-site back up service that includes training and testing when required. 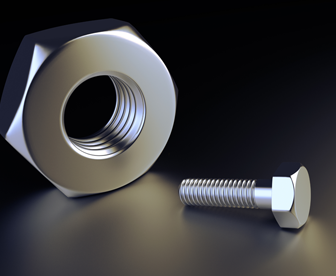 High Performance Anchor, Studs for Resin Anchors, Chemical Capsules, Accessories for Resin Anchors, Shield Anchors, Through Fixing Sleeve Anchors, Drop-in Anchors, Scaffold Ring Bolt, Metal Frame Anchor, Nylon Frame Anchor, Nylon Frame Fixing, Hammer Screw, Metal Hammer In’s, Cavity Wall Fixings, Driva Fixings, Wedge Nuts, Wirehangers & Suspended Ceiling Accessories, Insulation Anchors, Tapcons, Tek Screw, Tek Gun & Accessories, Dry Wall Screws & Accessories, Chipboard Screws, Coach Screws, Woodscrews, Self Tapping Screws, Masonry Nails and Wire Nails. Powder Actuated Tool & Accessories and Cordless Nailing Systems, Powder and Gas operated tools. Complete range of nails and accessories for all substraints and applications. Abrasive Discs, Diamond Discs, Diamond Core Bits, Tri Shank Drill Bits, SDS Max Drill Bits. The power tools of you choice. SDS Drill Bits, HSS & Cobalt Drill Bits, Jigsaw Blades, Recipro Blades and much much more.